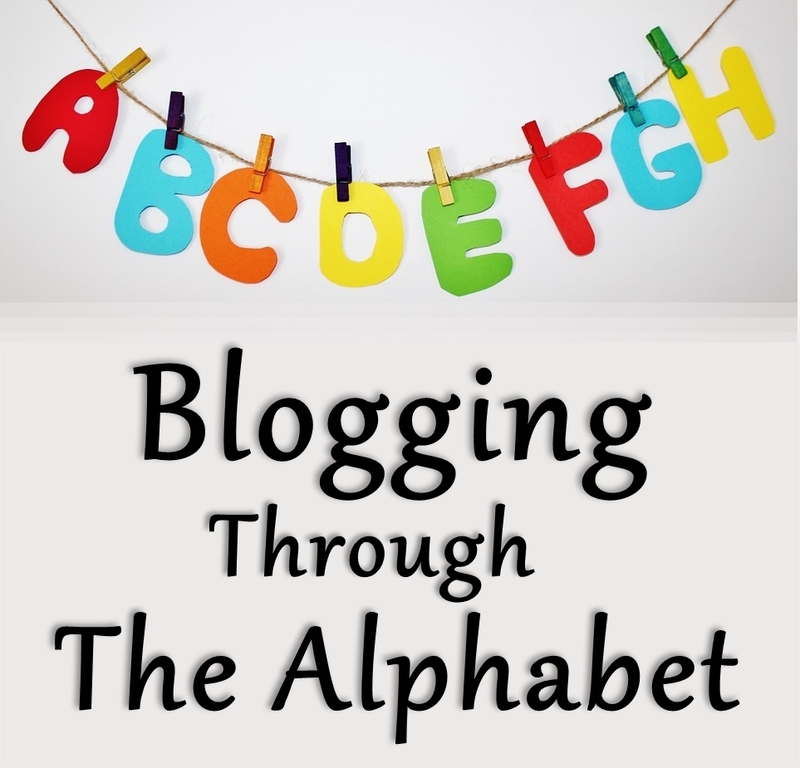 Welcome to the first week of Blogging Through the Alphabet! I am glad to have you here! Please make sure and stop by my co-hosts when you get the chance. This time around I want to talk with you about dōTERRA Essential Oils. My family has been using these oils for 4 years now. 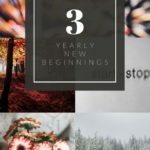 They are the best thing we have found to help us to stay healthy and avoid OTC medications for the everyday ups and downs. For the letter A, I want to share with you one of the most used oils in our house, AromaTouch. AromaTouch is known as the Massage Blend. This is an oil that we love to use for an upper shoulder rub when the days get long. AromaTouch features a blend of Basil, Grapefruit, Cypress, Marjoram, Peppermint, and Lavender essential oils. These oils will help to promote a feeling of relaxation and helps to relieve tension. This is why we use it for shoulder rubs! The benefits of AromaTouch go beyond its comforting and relaxing benefits. 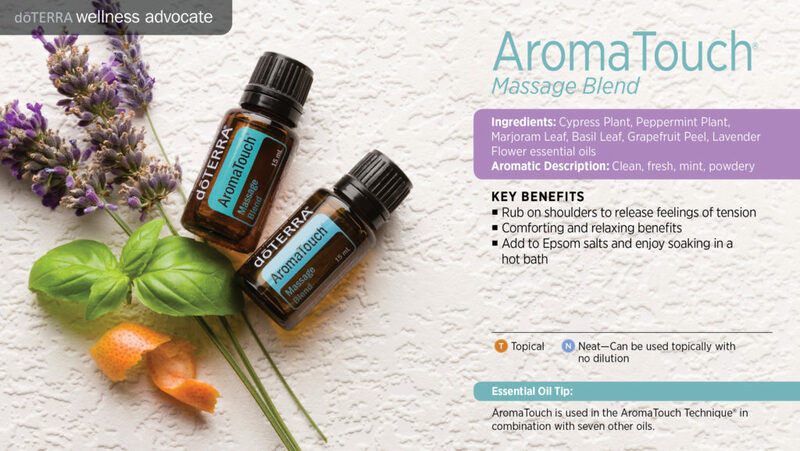 It can add an aromatic experience to a massage, it can be used in the AromaTouch technique with seven other essential oils, and you can use it in a hot bath with Epsom salt. AromaTouch has a clean, fresh, and minty fragrance which helps to boost the massages. You can also use this in a hand massage instead of a full back massage. We have done both, and love the massage benefits of AromaTouch when the days are hard. Possible skin sensitivity. Keep out of reach of children. If you are pregnant, nursing, or under a doctor’s care, consult your physician first. Avoid contact with eyes, inner ears, and sensitive areas. 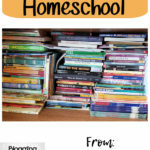 Please email me with more questions or how to purchase AromaTouch essential oil at hopkinshomeschool(at)gmail(dot)com. 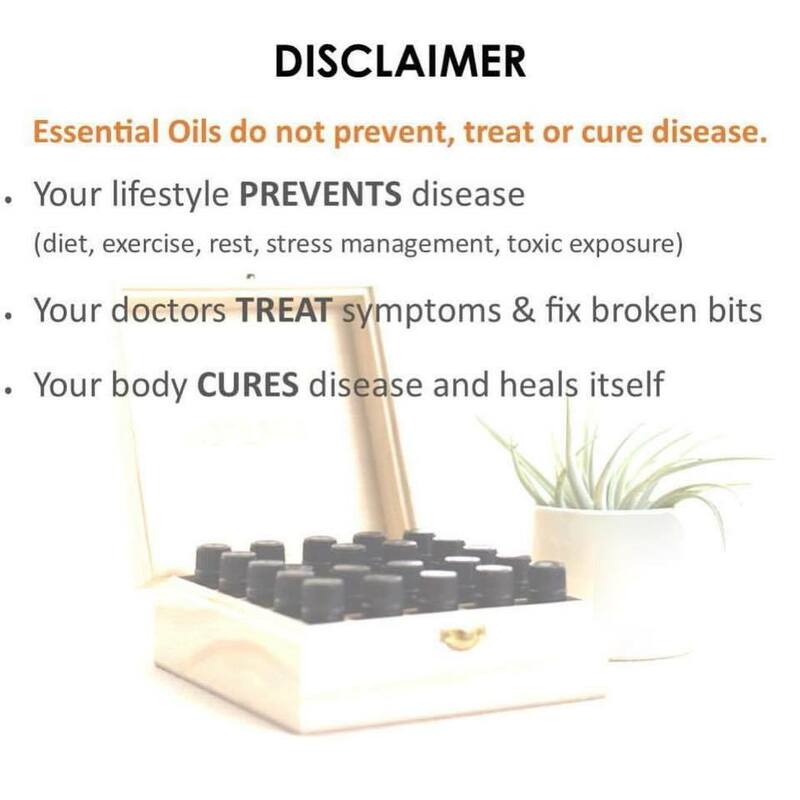 Love essential oils and use them everyday! Looking forward to trying to keep up with this meme. Even dragons enjoy a massage! 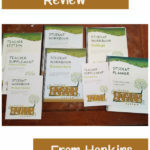 I look forward to learning more about essential oils through the coming weeks! 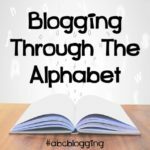 I’m thinking of joining the Blogging through the Alphabet — I did an #AtoZChallenge in April on dragons and made a cursive handwriting worksheet each day. This challenge seems a little less rushed 🙂 and I’m collecting my ideas! PS I tried to follow you via your Twitter link but it didn’t connect! Thank you for letting me know about my Twitter link. I will work on getting that fixed. You can find me @HopkinsHomeschoo I did change that, so that might be the problem. 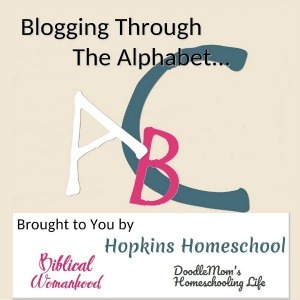 You are welcome to join us at any time in this Alphabet adventure!